A planned trip by Mattis to Beijing last month was canceled amid rising military tensions between the Pacific powers. But on Friday China's defense minister, General Wei Fenghe, will visit the Pentagon to a ceremonial honor cordon. In Beijing, foreign ministry spokeswoman Hua Chunying said Friday that China hopes the talks "will bring very good results", and help "deepen understanding" and "accelerate collaboration between both sides." 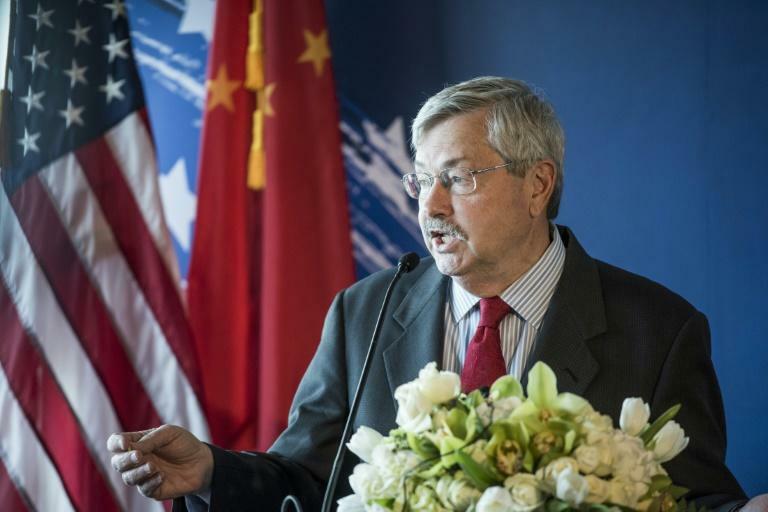 Branstad said the talks would consist of "frank, open exchanges" on issues from human rights to the myriad maritime disputes in the South China Sea. In a meeting with former US secretary of state Henry Kissinger in Beijing on Thursday, Xi said it was "noteworthy that negative voices concerning China have been rising for some time in the United States," according to the official Xinhua news agency. But Xi noted that he had agreed to meet Trump in Argentina, where "the two sides can have an in-depth exchange of views on issues of common concern." 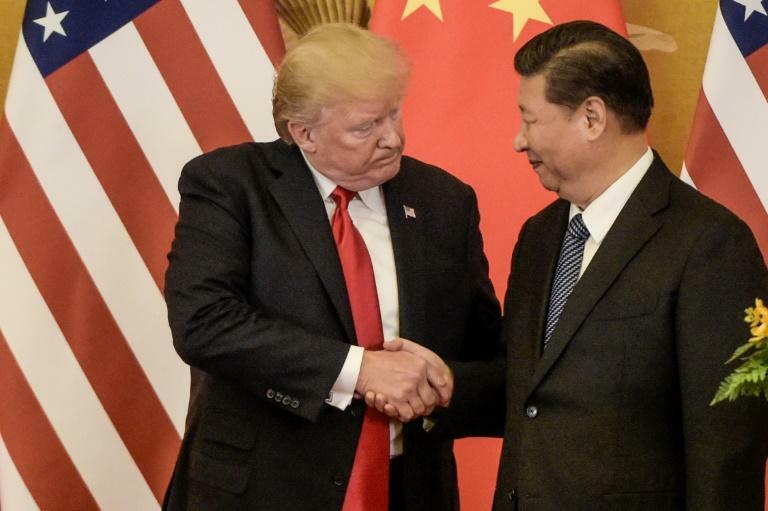 China, Xi said, "is still committed to the building of a relationship with the United States that features no conflicts, no confrontation, mutual respect and win-win cooperation." Washington has been especially incensed at what it believes is widespread theft of US technology -- a charge that China denies. 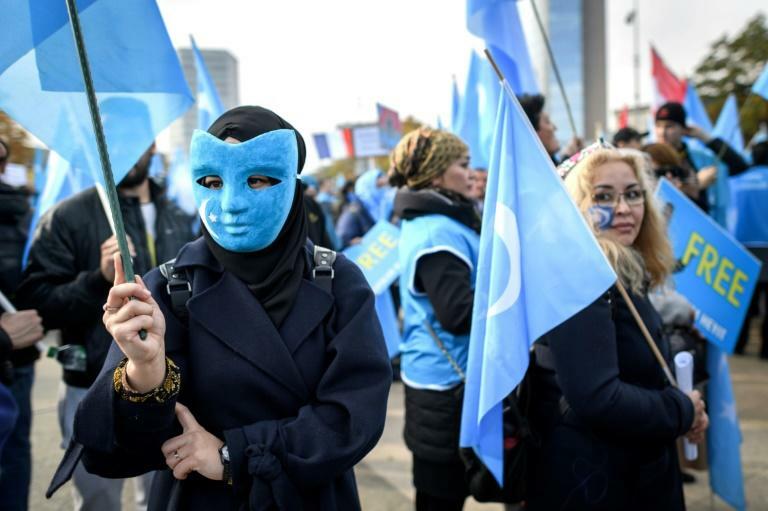 The Uyghur Human Rights Project, a Washington-based advocacy group that uses an alternative spelling for the ethnicity, urged the United States to raise the detentions in Friday's dialogue, saying it was important to show a "unified" global message.